Japan’s leading all-girl rock SCANDAL are popular worldwide, but are especially popular among the female youth of Japan. The four-piece band released their eighth album HONEY on February 14th. 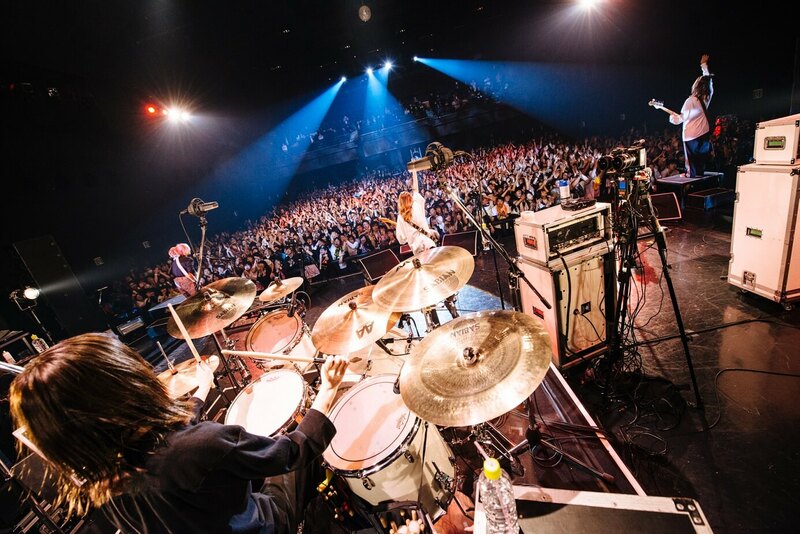 To celebrate, they held a free live show at Zepp DiverCity in Tokyo. Lucky fans from around the country were selected randomly from a lottery system they had to sign up to. The set began with Koisuru Universe which was released as their first ever digital-only single last year. This was SCANDAL’s first performance of 2018, and fans who had been waiting in anticipation for this concert showed their excitement and sang their hearts out for the opening. 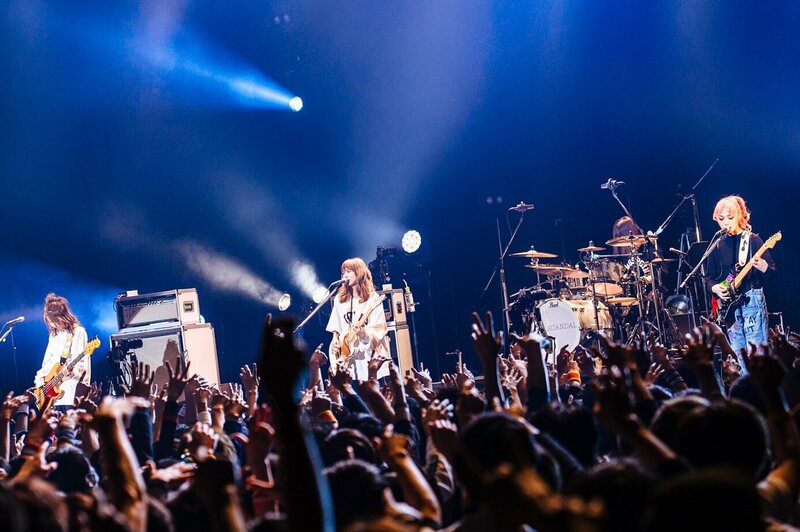 SCANDAL played 10 songs in total, including OVER for the very first time. They announced that they will embark on a hall tour to the packed venue which sparked cheers through the room. 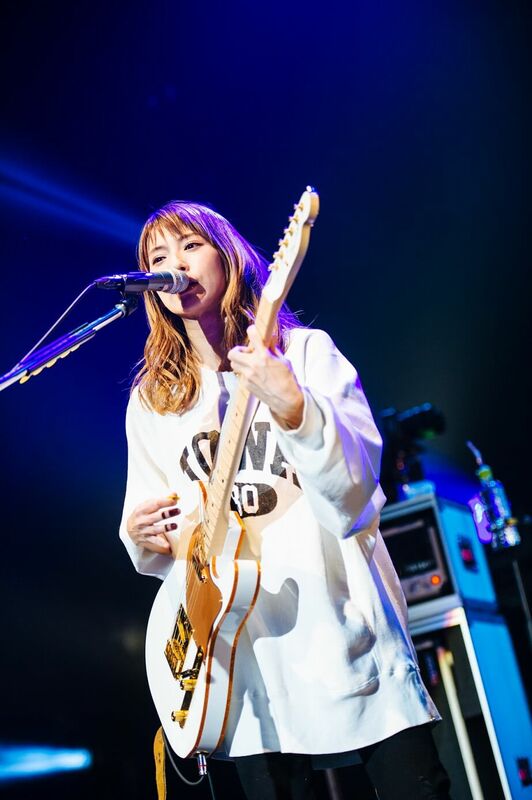 SCANDAL will began their nationwide hall tour SCANDAL TOUR 2018 “HONEY” from March, marking their first hall tour in almost 3 years. They will subsequently go on to perform throughout Asia for SCANDAL ASIA TOUR 2018 “HONEY”. The girls are making their name more and more known to the world by the day. Stay tuned for the latest updates. Comes with an original photo t-shirt produced by AMIAYA!